Opal readers have been confirmed as installed at all stations on the Illawarra and most stations on the East Hills Line, leaving only the Bankstown and Airport Lines to complete the Sydney Trains network. Train stations out to Casula and Carlingford began accepting Opal cards last Friday, and this is set to be extended out to Emu Plains and Richmond by the end of this month. 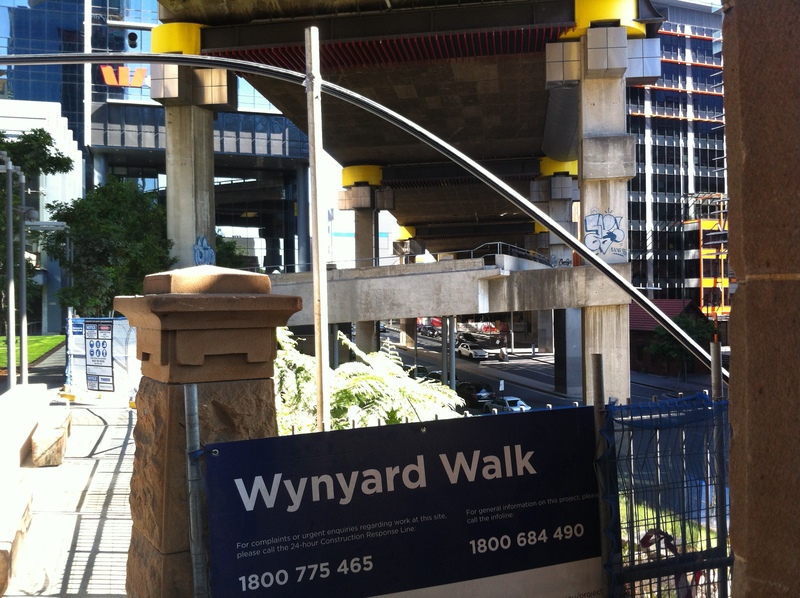 This is in addition to stations out to Wyong and Bondi Junction, which already accept Opal cards. The state government has made no announcements about the next stage of the rollout, in particular whether it will occur line by line or to the entire network. 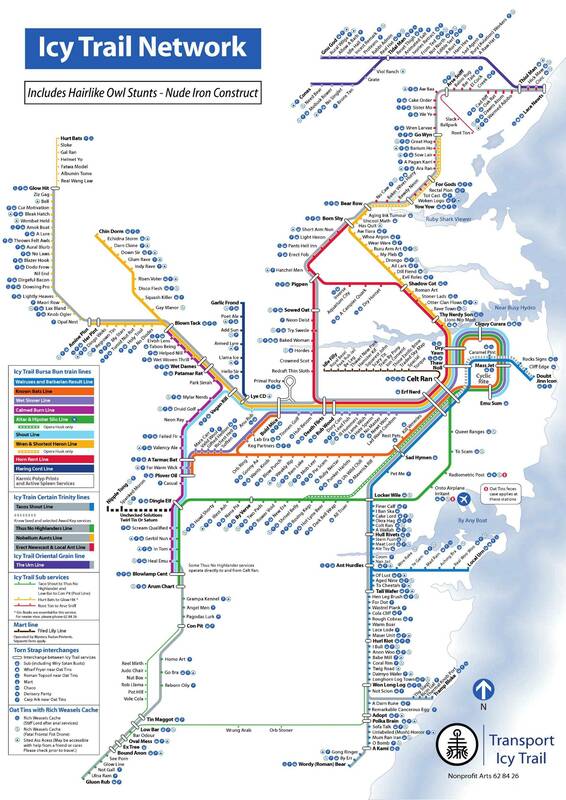 The staged rollout to Wyong (31 January), Carlingford/Casula (14 February), and Emu Plains/Richmond (28 February) suggest that it will continue to be rolled out line by line. 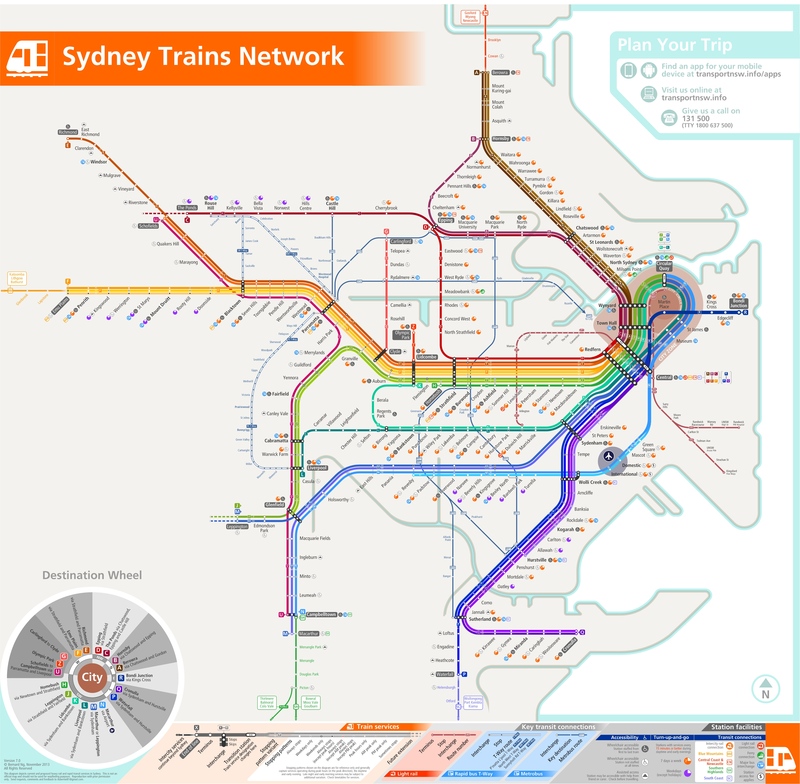 However, the rapid pace of installation of readers at stations means the entire Sydney Trains network could be switched on to accept Opal cards in one go. 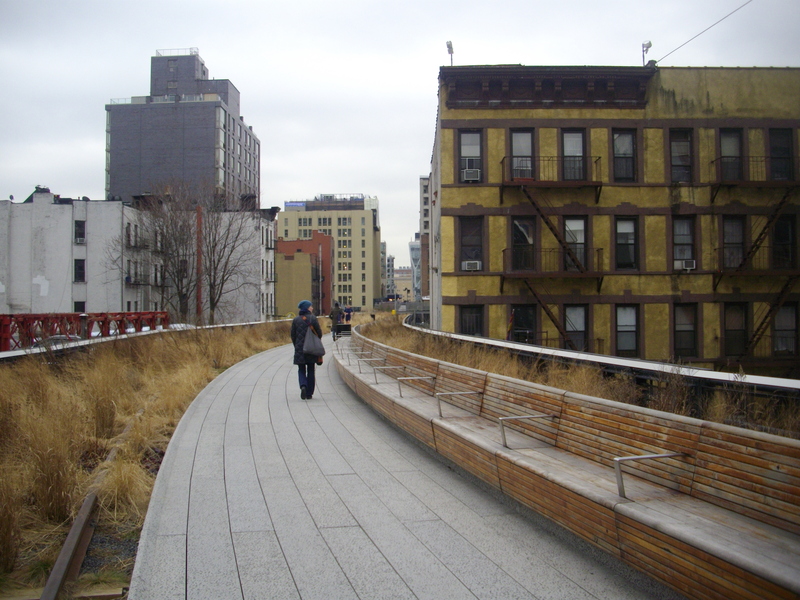 At the current pace, this could be as early as March. 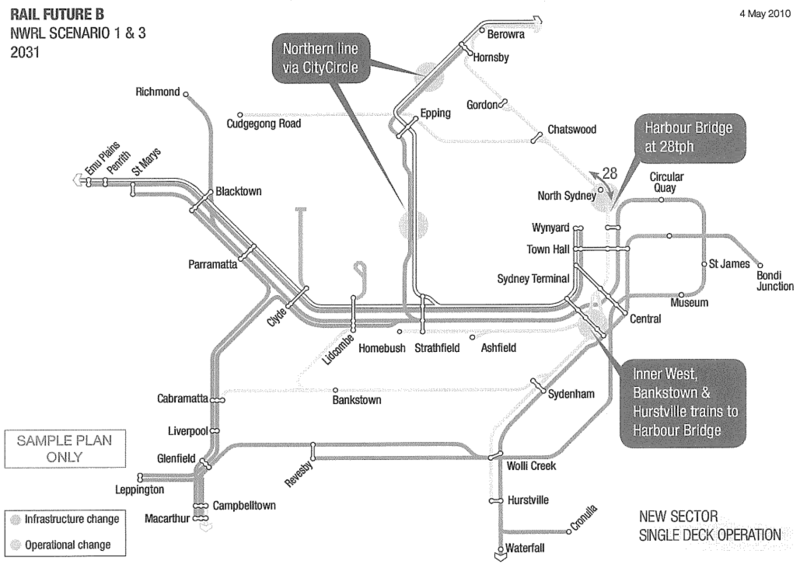 Opal is currently also accepted at all ferry wharves and 2 bus routes (594/594H and 333). 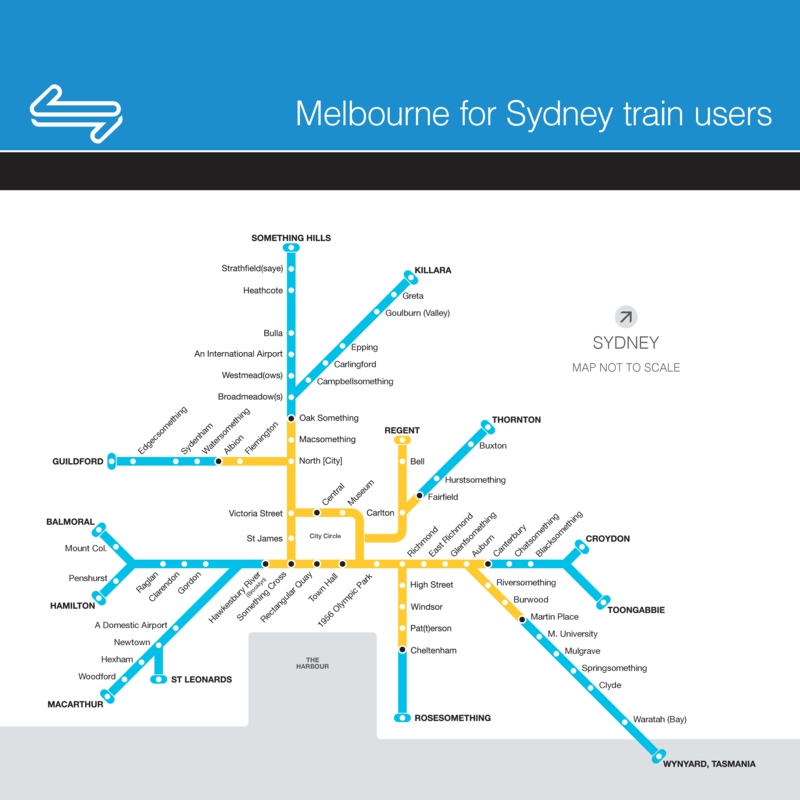 It’s set to be rolled out to all train stations and buses by the end of the year, and to light rail (including the Dulwich Hill extension) by 2015. 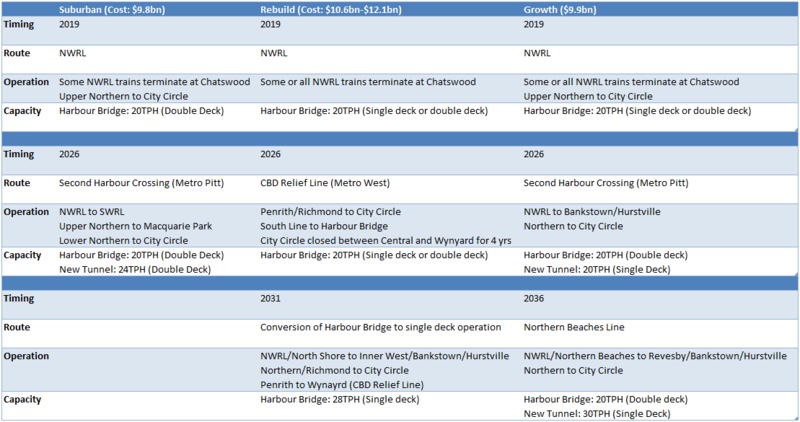 A report a few months ago claiming that the CBD and South East Light Rail Line would be full almost as soon as it opens at the end of the decade raised questions about whether the $1.6bn being spent on the new line was money well spent. 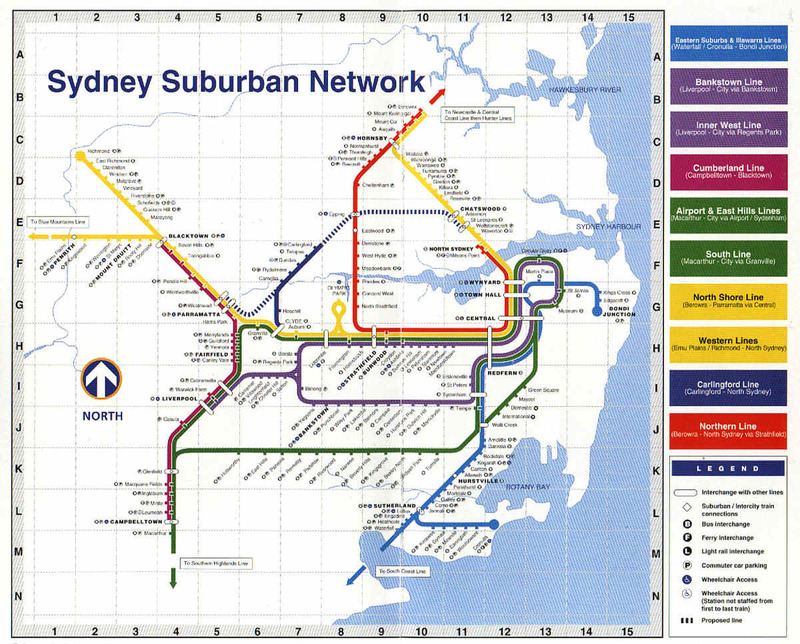 Perhaps it would have been better to spend a bit more and build an underground metro or extend the Eastern Suburbs Line from Bondi Junction instead. One branch of the line from Kingsford is expected to have patronage peak at 2,968 passenger during the busiest hour of the morning peak, only 32 spots short of the inital capacity of 3,000 passengers per hour. That works out to 3 passengers per tram. 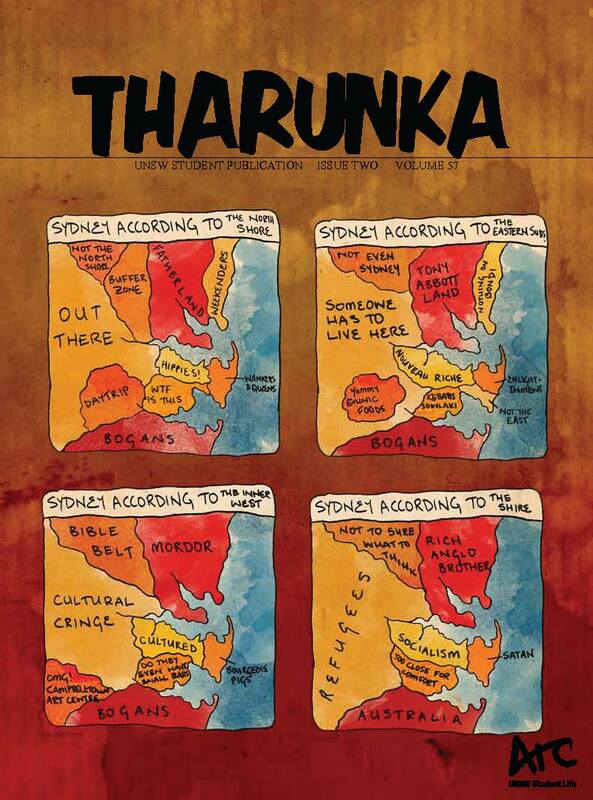 But, to quote Obi Wan Kenobi from Return of the Jedi:,“What I told you was true, from a certain point of view”. If patronage is that high, then it is possible to double the number of trams operating on that branch. In reality, light rail will provide an effective 75% increase on existing capacity. 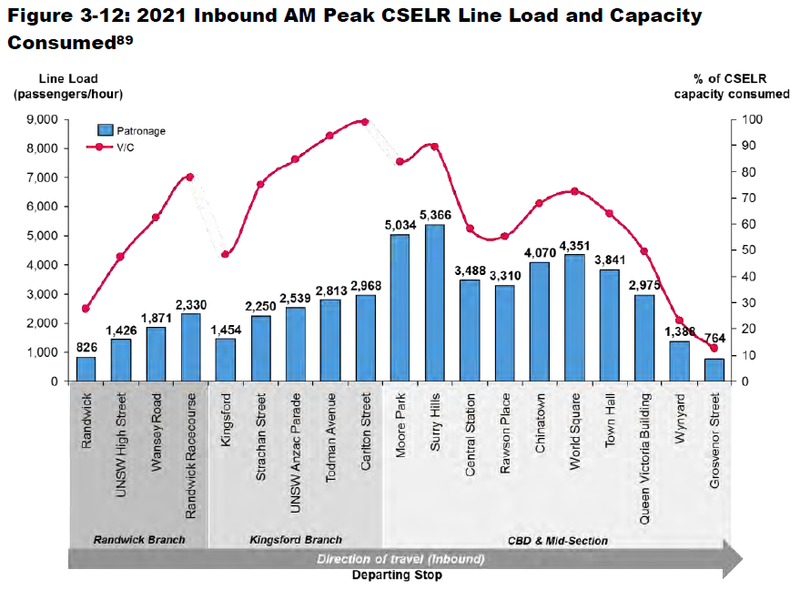 So what is the current capacity, and how much will light rail increase capacity? If the loadings for all stop services were as high as the express services then it could allow for fewer buses to carry the same level of patronage. Instead, there are more buses on the road than there need to be, leading to greater levels of congestion from the so called conga line of buses that often inhabit the CBD during peak hour. This also means that achieving the maximum capacity of 11,820 would mean maintaining the current delays this corridor suffers. In fact, delays would probably worsen. 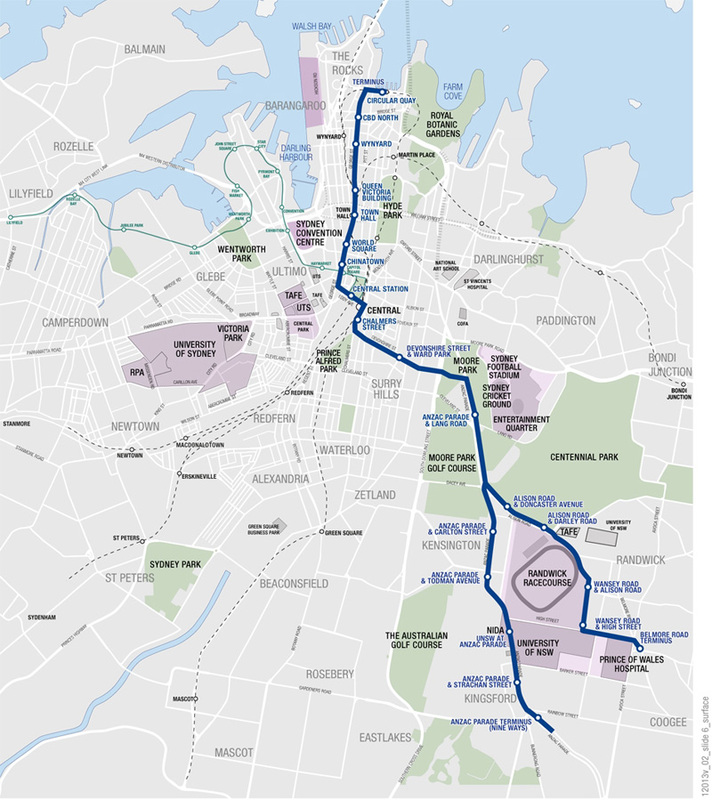 A redesigned bus network would see almost all of these all stop services cease travelling into the CBD, with passengers instead transferring to a tram at either Kingsford or Randwick to complete their journey. 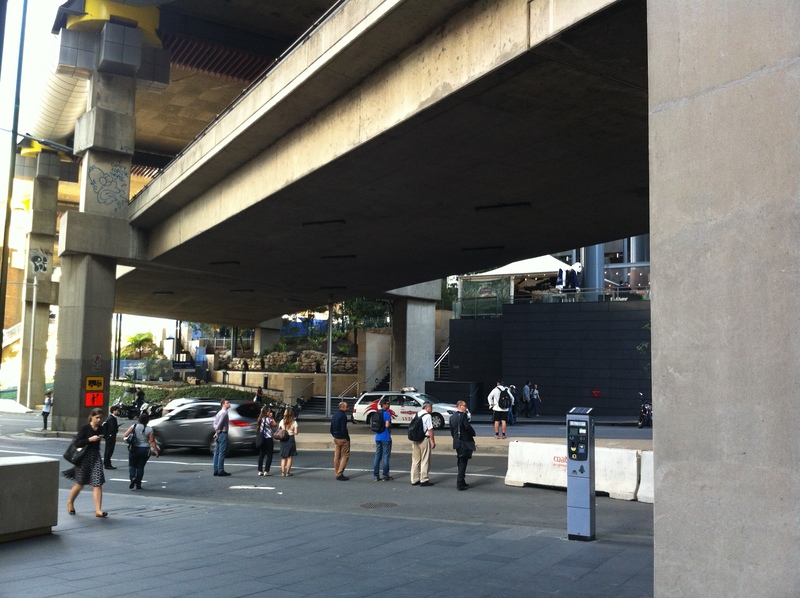 (Anyone travelling to the Northern end of the CBD could continue to take one of the express buses, which are set to be retained during peak hour.) By moving passengers from half empty buses onto high capacity and frequent trams, the vehicles used to transport passengers can be more efficiently utilised. This should minimise delays, allowing the actual journey duration to more accurately reflect the timetabled journey duration. That is the primary reason why adding a forced transfer for many passengers will actually lead to shorter journeys in practice, if not in theory. 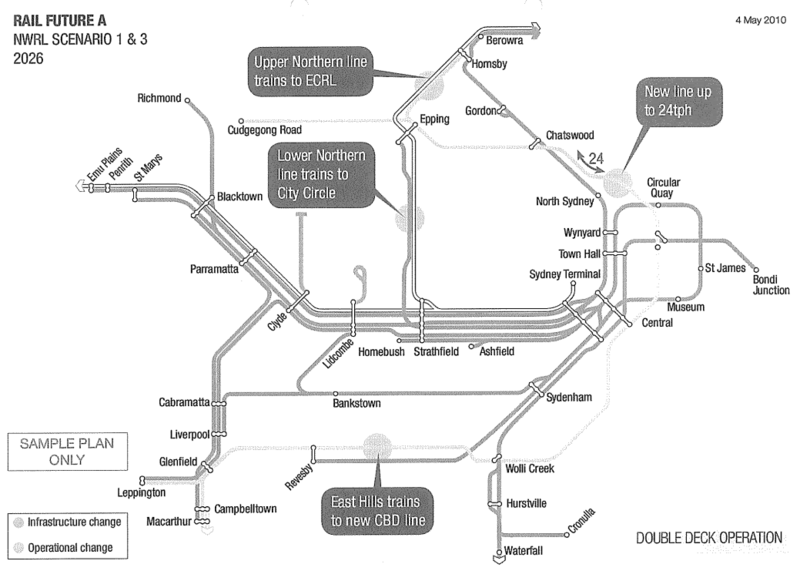 Some bus routes will continue to operate into the CBD (Source: CSELR EIS Volume 2, pp. 39, 130-131), these include the 339, 343, 373, 395, and 396. (The 372 will only reach Central before turning left and heading West along Parramatta Road, while the 343/395/396 routes are set to be merged.) 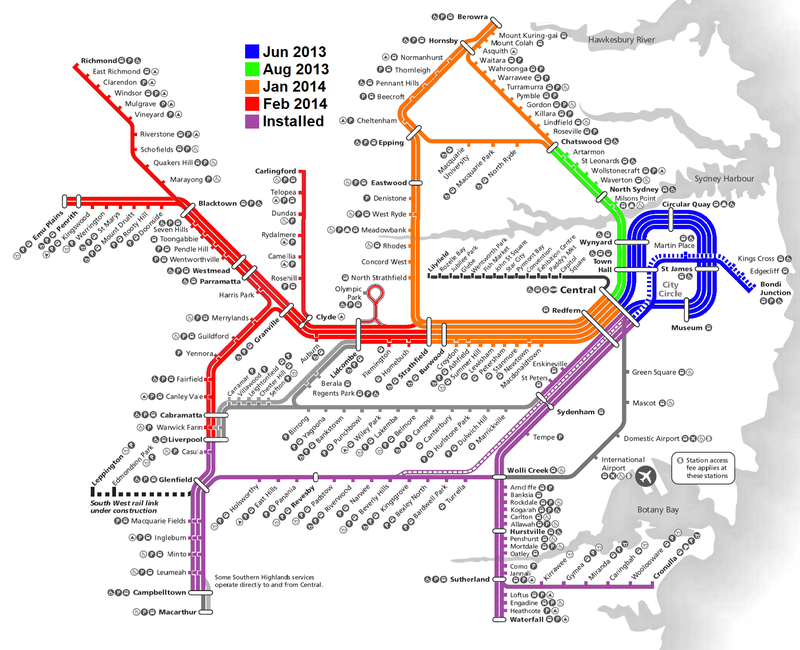 Based on current service levels, that’s about 25 all stop services. 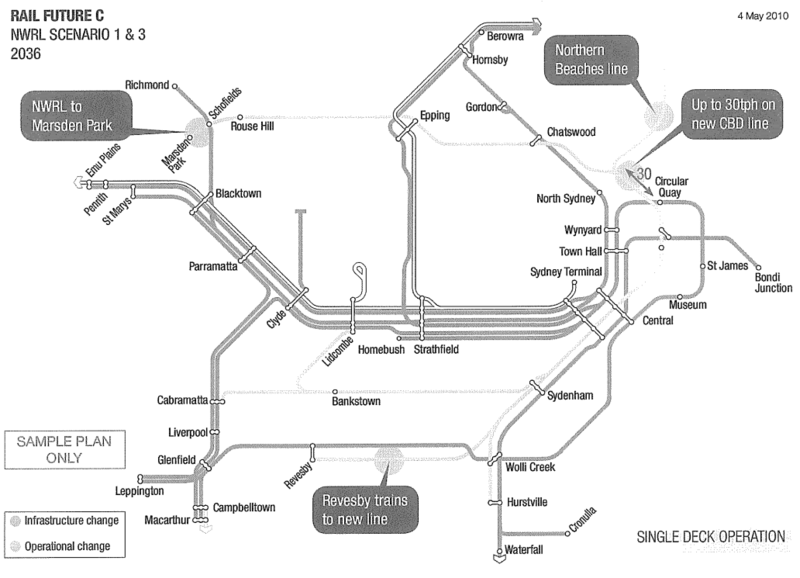 Meanwhile, an additional 4 express services per hour are expected to be added (Source: Sydney’s Light Rail Future, p. 18). Assuming current loadings, that gives an expected patronage for all bus services of 4,530 with a maximum capacity of 5,460. As mentioned previously, that the Kingsford branch is expected to reach 98.9% of its maximum hourly capacity is concerning, but easily rectified so long as additional services can be quickly added to the timetable. A full compliment of 30 services per hour gives a maximum capacity of 9,000 passengers in each direction. With 80 seats per tram, there will only be 800 seats per hour for each of the 2 branches. 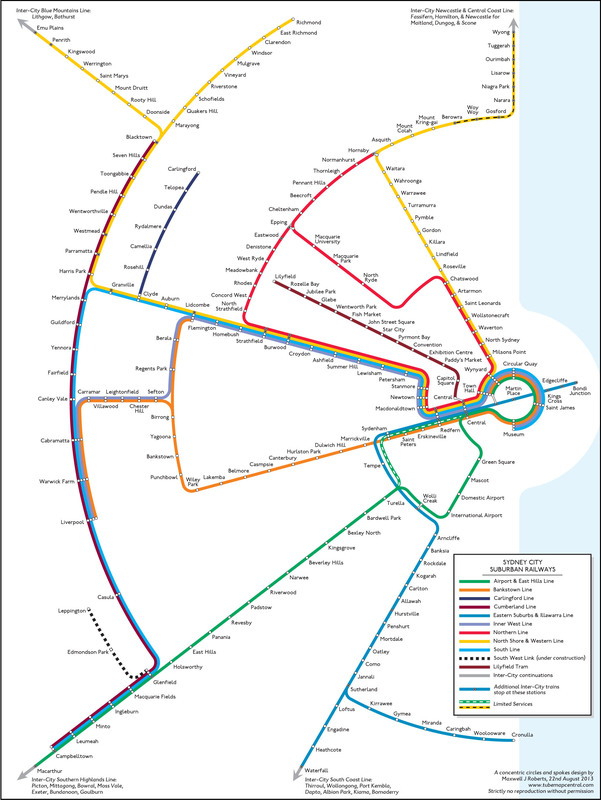 Given that the first tram stop on each branch is expected to have 826 passengers at Randwick and 1,456 passenger at Kingsford (see graph below), no seats will be available after the first stop until passengers start getting off from Central Station onwards. The net reduction in seats is one of the major losses from the change, but possible given the smoother ride of a tram makes passengers more willing to stand. Having more standing space also increases the total capacity. 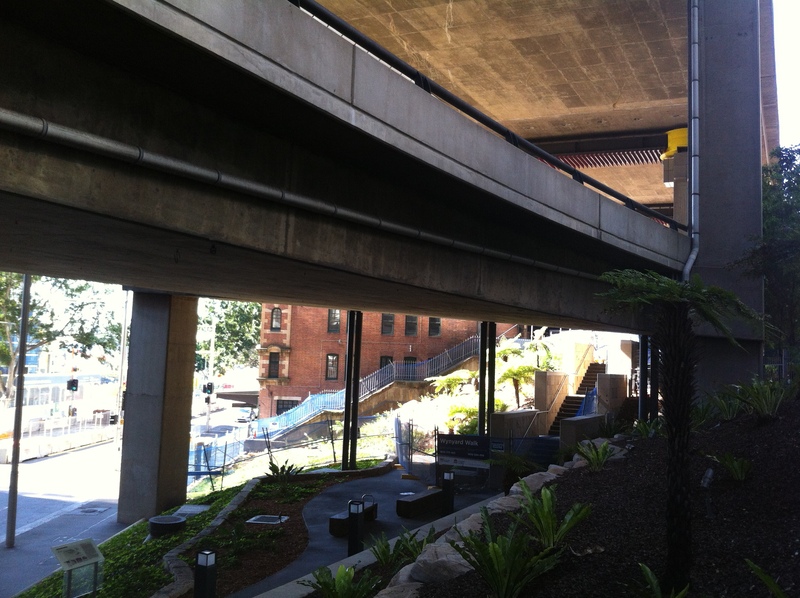 The Anzac Parade corridor’s patronage currently stands at about 8,270 during the busiest hour of the morning peak. With greater loadings on all stop services, this could theoretically be increased to 11,820. However, this would only further add to existing delays via higher dwell as more passengers boarded buses at each stop. Therefore, it could be argued that the current patronage of 8,270 is already above the maximum hourly capacity that does not result in delays and longer journey times. 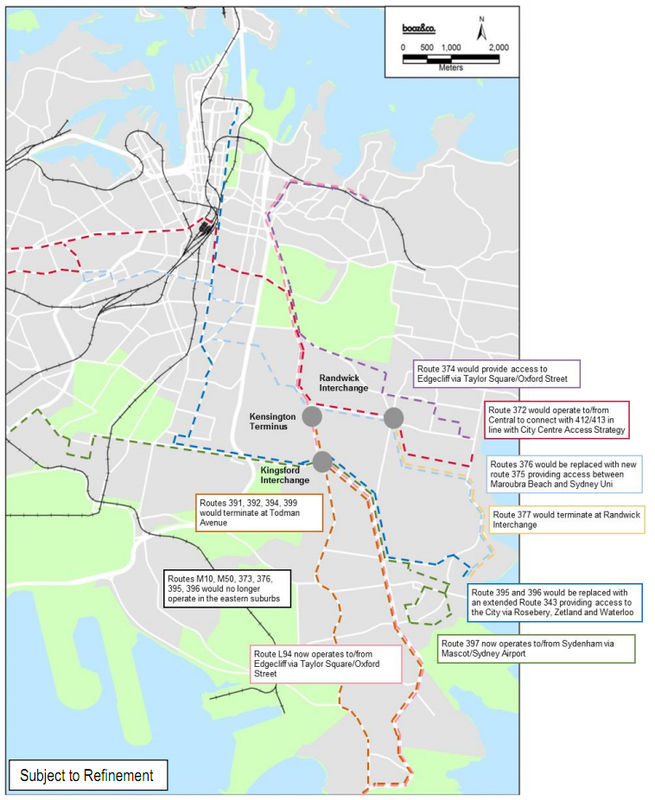 A large scale reduction in bus volumes when light rail is introduced could potentially allow the remaining buses to operate without the previously mentioned delays. The remaining bus services, fully loaded, could carry 5,460 passengers per hour (comprised of 1,500 from all stop services and 3,960 from express services). Meanwhile, light rail is capable of carrying up to 9,000 passengers per hour. This provides a total maximum capacity of 14,460 passengers per hour. This increase in capacity over the existing patronage, from 8,270 to 14,460, represents a 75% improvement. If it were attempted with buses alone then it would be accompanied by worsening delays and longer journey lengths. A greater increase in capacity could have been achieved via the construction of an underground metro or an an extension of the Eastern Suburbs Line, but the higher cost would be disproportionately larger than the improved capacity it would provide. The main challenge in ensuring that this is a seamless process is that transfers are made as easy as possible, both in a physical and financial sense. Transfers must be physically easy, requiring simple cross platform transfers from bus to tram and vice versa. Transfers must also not impose a financial penalty, requiring some sort of multi-modal fare. While the former is part of the current proposal, the latter requires cabinet approval and no decision has been made on it yet.